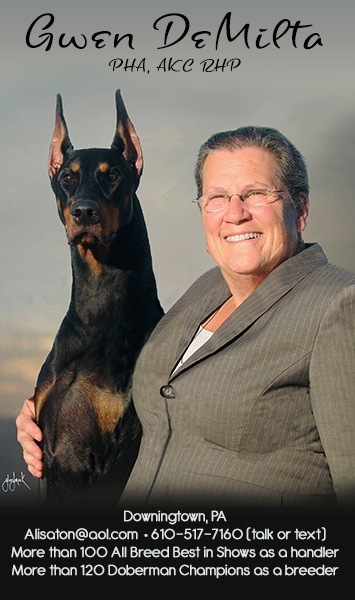 Bringing you the best in dobermans. By doberman people, for doberman people. “Owning a stud dog is such fun!” said no experienced dog person ever Sure, it may sound flattering that people want to breed to your dog, but the luster can quickly tarnish. Parainfluenza in Dogs: What Is It? No news alerts. Please check back later!